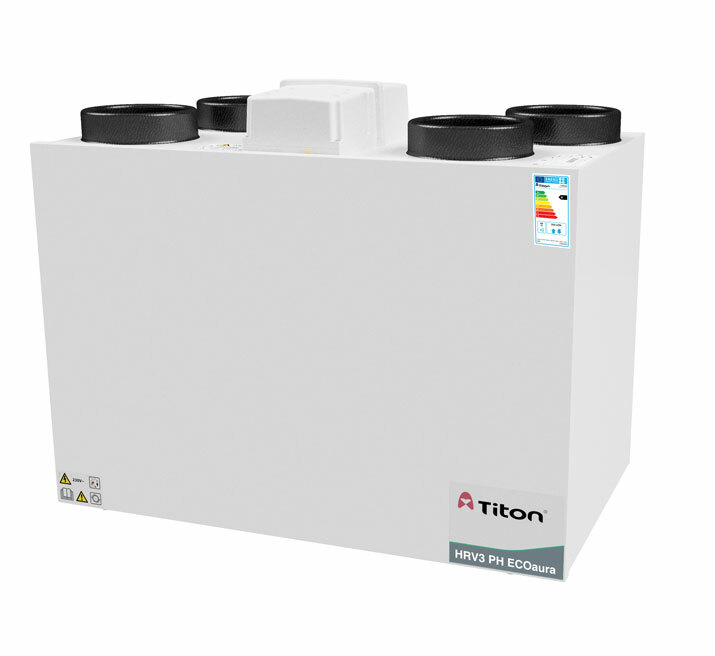 Titon’s HRV3 PH ECOaura has achieved Passivhaus accreditation demonstrating Titon’s ability to produce high quality MVHR systems that can offer extra value within the home. 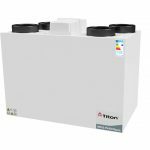 With poor indoor air quality remaining a prevalent topic throughout the housing industry, coupled with the UK government’s commitment to improving standards, Titon has utilised its UK manufacturing prowess to produce a high standard, compliant unit. 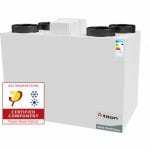 Suitable for larger dwellings, the HRV3 PH ECOaura continuously running whole-house ventilation unit with heat recovery is independently tested and is Passivhaus certified. The HRV3 PH ECOaura gives cutting edge performance usually only associated with much larger and more costly products. 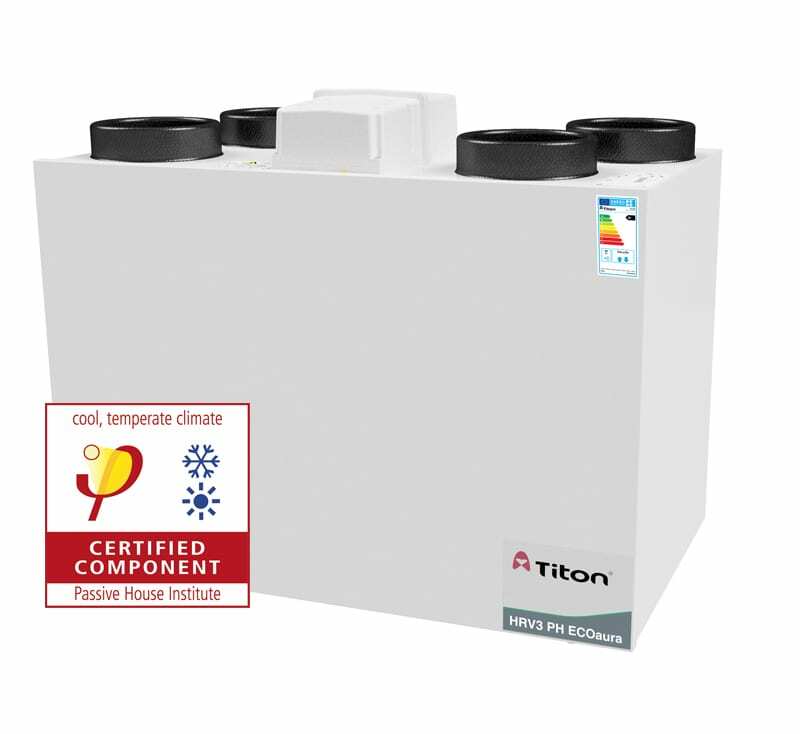 The combination of very low power consumption and a highly efficient heat exchanger is specifically designed to enhance performance, yet small enough to be easily incorporated into medium sized dwellings. Our HRV3 PH ECOaura has 100% airflow diverting SummerBypass functionality that offers intelligent humidity options and is fitted with either our aurastat® or aura-t™ controllers. *HRV3 PH ECOaura – TP412B PH. aura-t™ touch screen controller – TP536. EKA-NV160-1.5 – Ø160mm 1.5kW electric duct heater with temperature control, including remote duct temperature sensor. EKA-NV150-1.5 – Ø150mm 1.5kW electric duct heater with temperature control, including remote duct temperature sensor. *Controller and Duct Heater need to be purchased with HRV3 PH ECOaura to make it fully Passivhaus compliant. 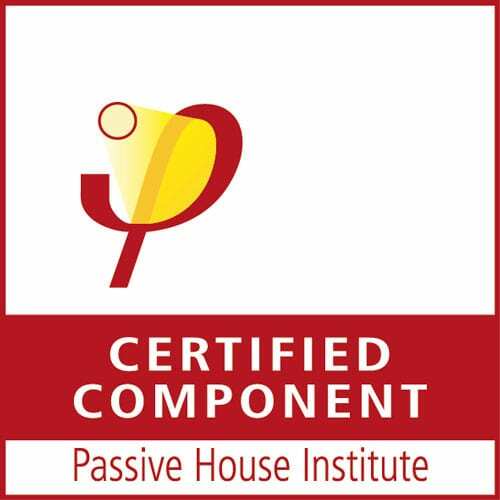 Certified Passive House Component (Component-ID 1182vs03). 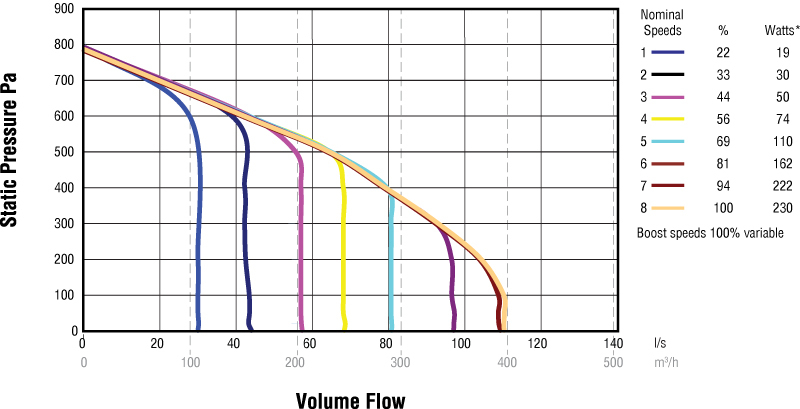 Standard filters: ISO ePM1 55% (F7) pleated panel on supply, ISO Coarse 60% (G4) synthetic on extract. URL for Product Manual - HRV3 Passivhaus ECOaura (aura-t™) copied to clipboard. URL for Product Manual - HRV3 Passivhaus ECOaura (aurastat® VT) copied to clipboard. URL for HRV3 Passivhaus ECOaura - Catalogue Page copied to clipboard. URL for HRV3 Passivhaus ECOaura - Certificate of Conformity (TP412BPH-RH) copied to clipboard. URL for HRV3 Passivhaus ECOaura - Certificate of Conformity (TP412BPH-LH) copied to clipboard. URL for Product Fiche HRV3 PH ECOaura (TP412BPH/RH) copied to clipboard. URL for Product Fiche HRV3 PH ECOaura (TP412BPH/LH) copied to clipboard. 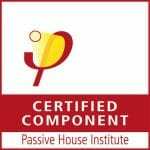 URL for Certificate HRV3 Passivhaus ECOaura - Certified Passive House Component copied to clipboard.